Just take a photo of the menu. 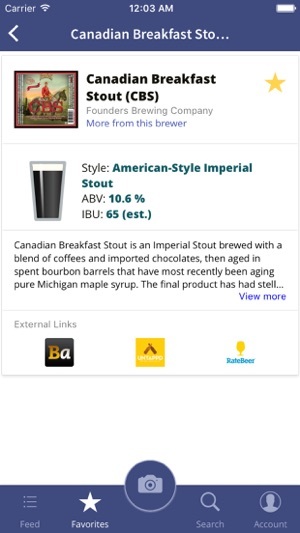 In seconds Beer Goggles will give you description, style, ABV, and style information for every beer on the list! 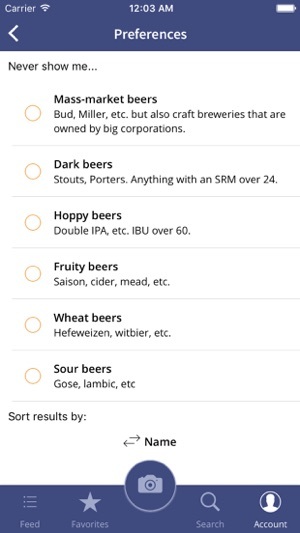 Beer Goggles also includes links to beer reviews and ratings on popular craft beer social sites, so you can be sure you're ordering a good beer. * Filter beers you never want to see. 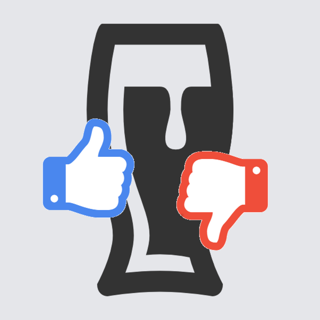 Take a stand against mass-market beers. Hide all the super hoppy beers, or fruit beers, or sour beers. 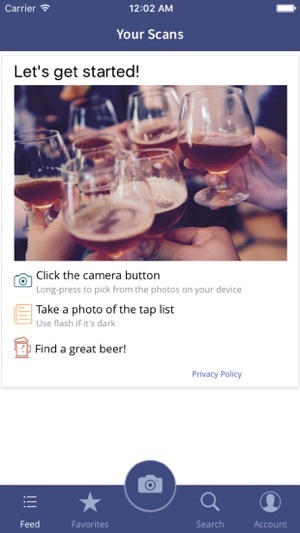 Beer Goggles is a perfect companion to apps like Untappd. 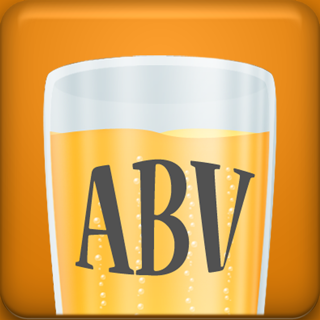 Download it for free and never order a bad beer again! 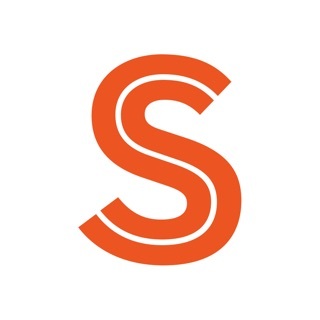 Oh hai apparently some of you were having problems with managing app permissions, so we added some tools to help with that. Really wish y'all would mention if you run in to problems. We're not mind readers over here. Along the way we did a little housekeeping, too. Have been waiting for this! 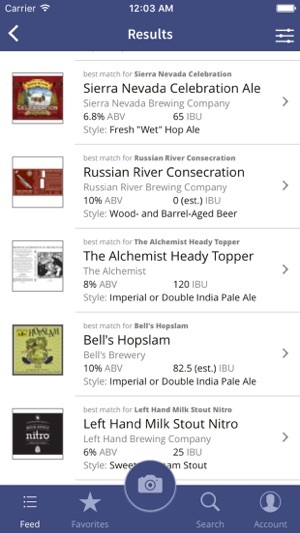 I love to try new beers and choose places with great beer lists. 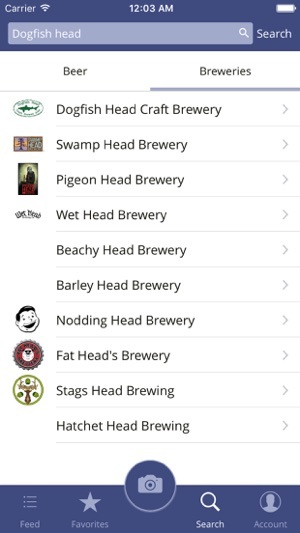 Now I can easily, and quickly, access the beer list in Untappd. No more sending the waitstaff away for a few more minutes while I decide!